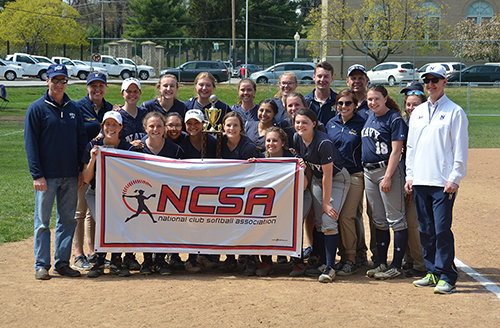 Follow USNA Softball with live stats and game updates in the iScore app! 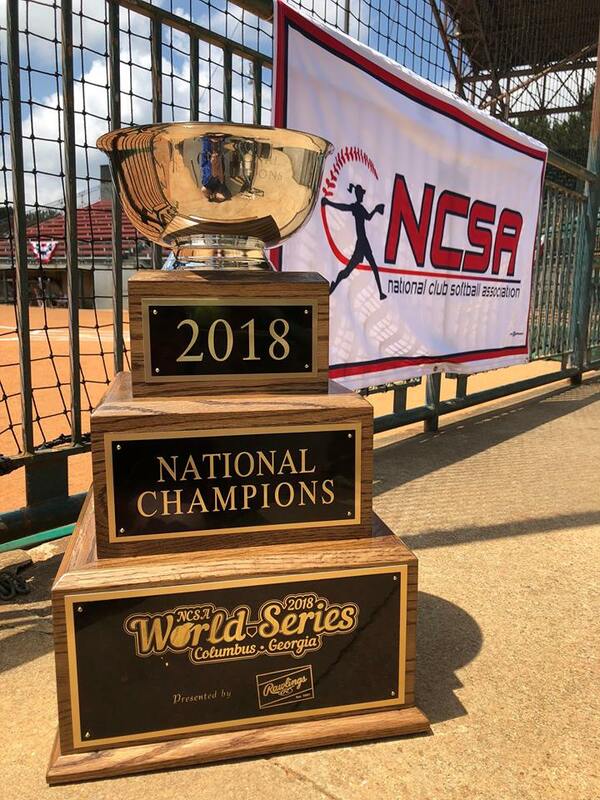 and National Club Softball Association National Champions. 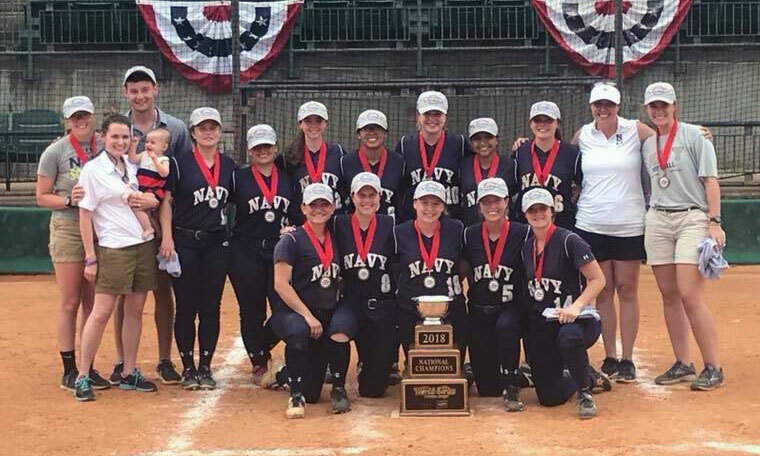 Experience our journey to the 'Ship with this video from 1/C MIDN Erin Torrez!